Our sincere thanks to you all - we couldn't do it without you. Luxury boarding accommodations, an interactive and social daycare experience, a spa-like grooming retreat, retail store, and much more. 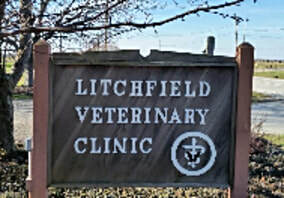 We dedicate ourselves to the highest quality of veterinary care, client education and support. We understand that your pets are an important part of your life. Our highly trained staff will treat you and your pets with professionalism and courtesy, while providing you with the very best veterinary care available. Valley Kennels is a place where dogs are allowed to be dogs ...run, bark and kick up their heels to play with their neighbors safely.